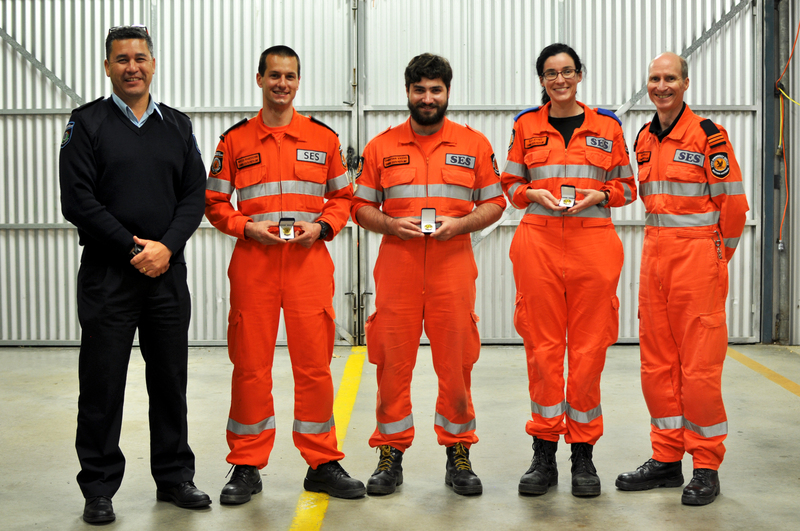 What is involved with becoming a SES volunteer? First of all, please step through all of the information provided below. Furthermore register your interest and attend an information session where yet more details will be given. Information sessions are throughout the year for an hour and a half on a Wednesday night and there is no obligation to join. 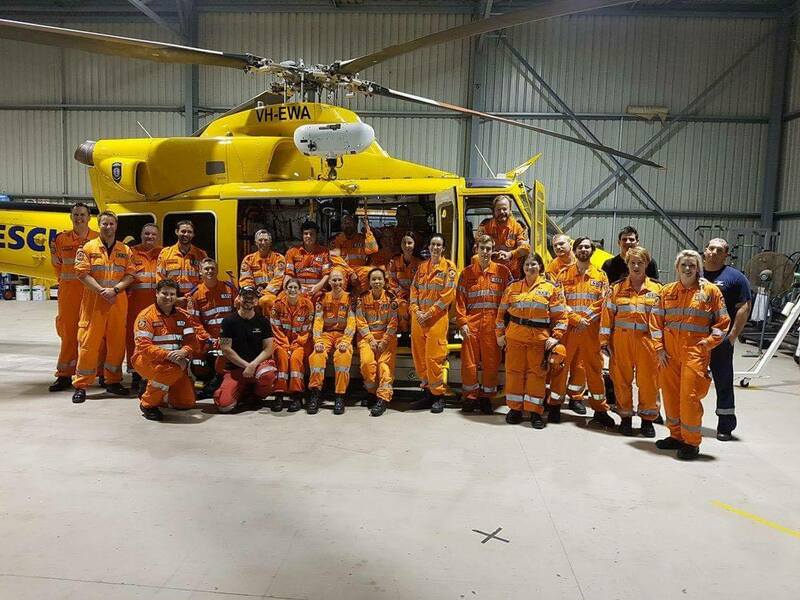 If wish to continue then you may be invited to attend induction training usually run on a weekend that covers the basic skill used in SES operations including generators and lighting, roof repairs and vehicle familiarisation. Once the induction is complete, following a Police Clearance, you will be on a three(3) month probation period with DFES. 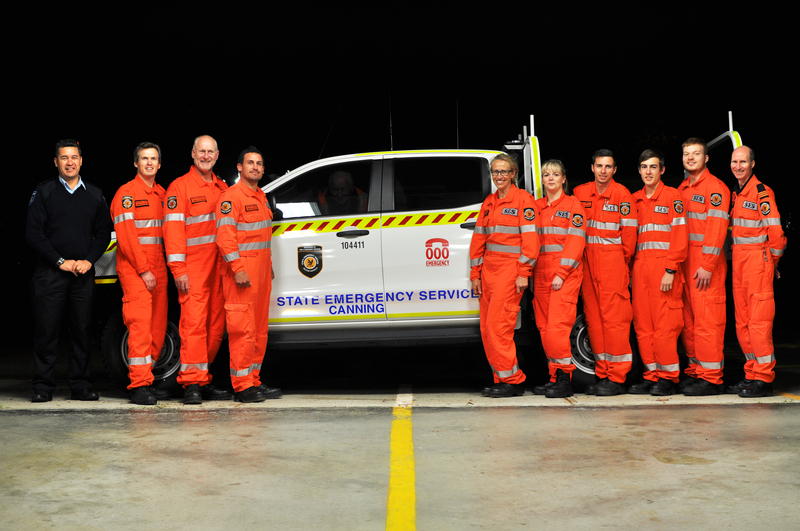 There is a SES unit in each council/shire locality and while our primary area of responsibility is the City of Canning and City of South Perth. We recommend that you are joining a unit close to you however living outside the council area will not preclude you from being a member at Canning South Perth. What opportunities are there within SES? We train on Tuesdays between 1900hrs and 2200hrs and expect members to attend the training regularly. Consequently if you have a regular commitment on Tuesdays, please consider another unit that trains on a different day. Training courses are generally run on weekends. 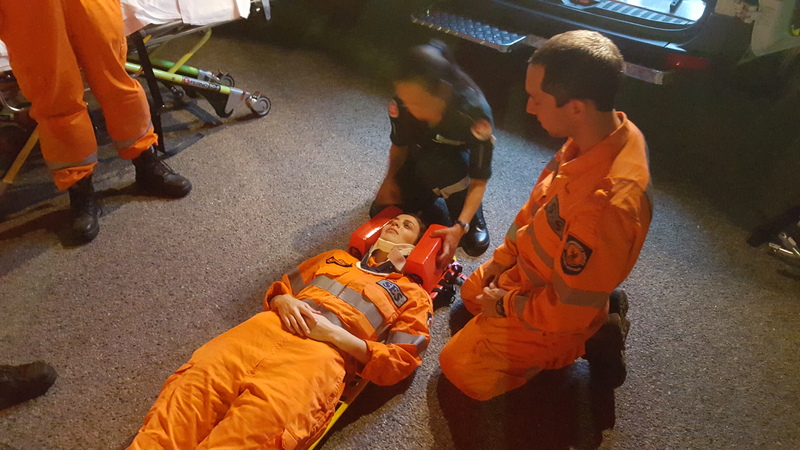 As an emergency volunteer organisation, the SES is on call 24/7. Response to callouts is voluntary not mandatory, it is understood that volunteers may not be available at various hours due to work and other commitments. It is up to the volunteer to discuss emergency service leave with their employer and to decide if they can/cannot respond to the call for assistance. Having said that, if you are never available then look elsewhere. You will need to be able to make your own way to the unit at any time of the day or night. Public transport is not a viable choice because services through the night are too infrequent. Please note; walking or cycling to the unit is acceptable as long as you live close enough for this to be a safe option in the middle of the night, however it is the less preferred option. We recommend if you are a FIFO worker you consider your ability to regularly be able to attend training, courses and callouts. Is there a cost, age or fitness requirement? 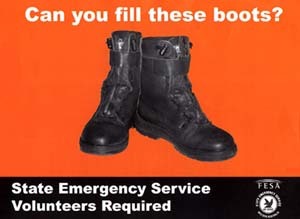 There is no cost involved with SES volunteering, we don’t get paid either. 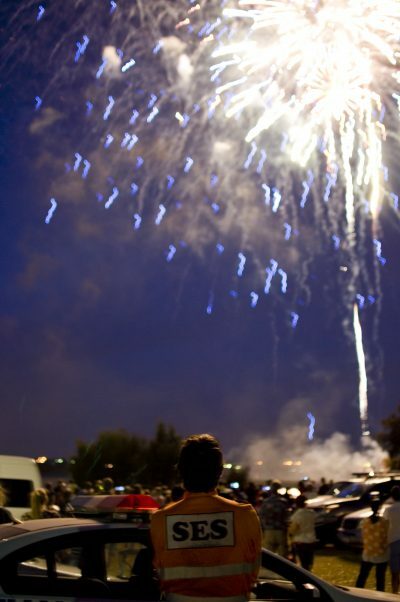 Volunteers must be aware of their own physical and mental capabilities. Some activities and courses require a high level of fitness, such as bush land searches and cliff rescue. Volunteers need to know their own limitations to prevent putting themselves and their team in danger. Still interested? Contact us here!